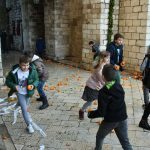 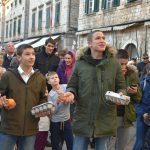 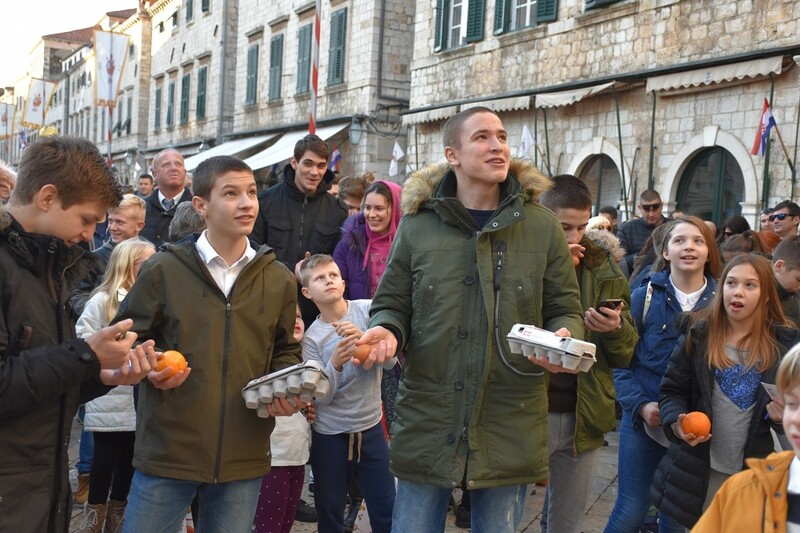 Everyone’s favorite entertainment for the Festivity of Saint Blaise – traditional tombula, an entertaining game with a charitable aspect, was once again held after the main procession, organized by Dubrovnik Tourist Board. 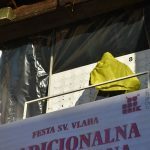 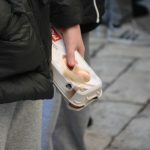 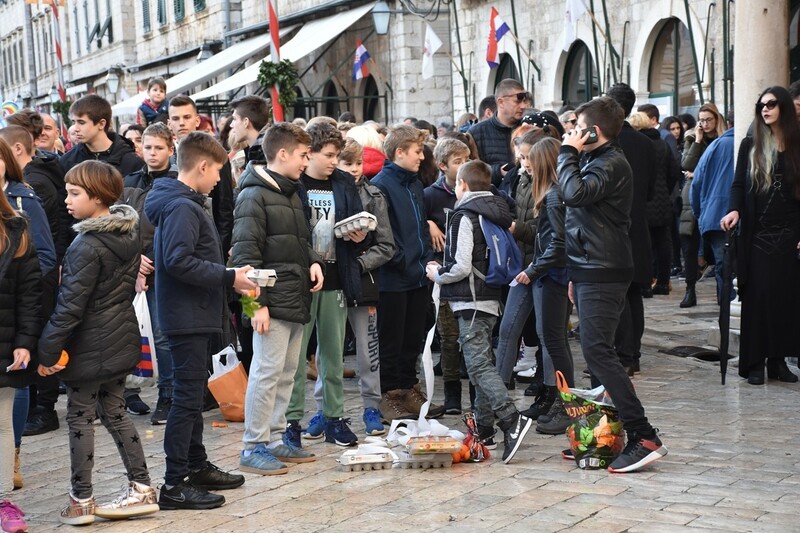 15 thousand Kunas were collected for the charity purpose of collecting funds for the purchase of the neurofeedback apparatus and the equipping of the sensory room of the Polyclinic for the mental health of the children and the project of early intervention in the General Hospital of Dubrovnik. 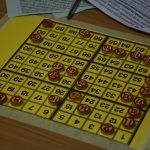 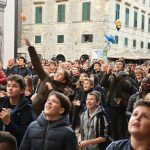 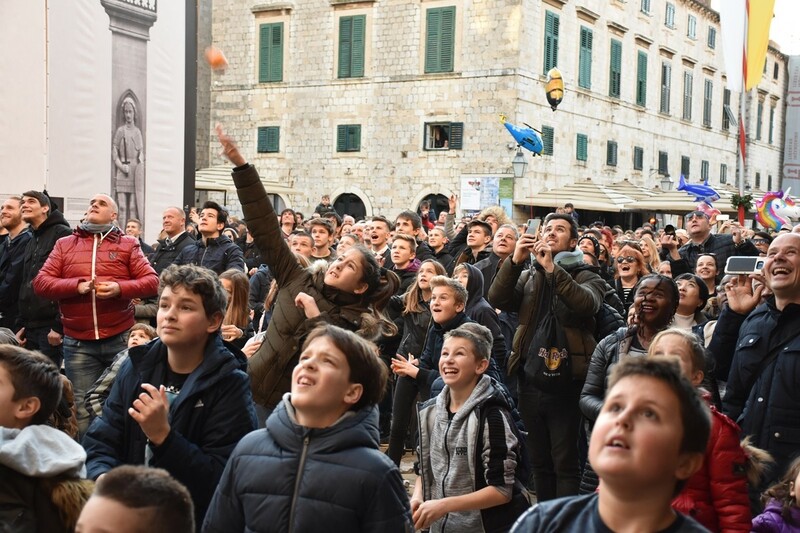 Tombula on Stradun is a traditional event and this game is deeply rooted in Dubrovnik tradition and family life, because even today, in many homes it serves as entertainment for all generations. 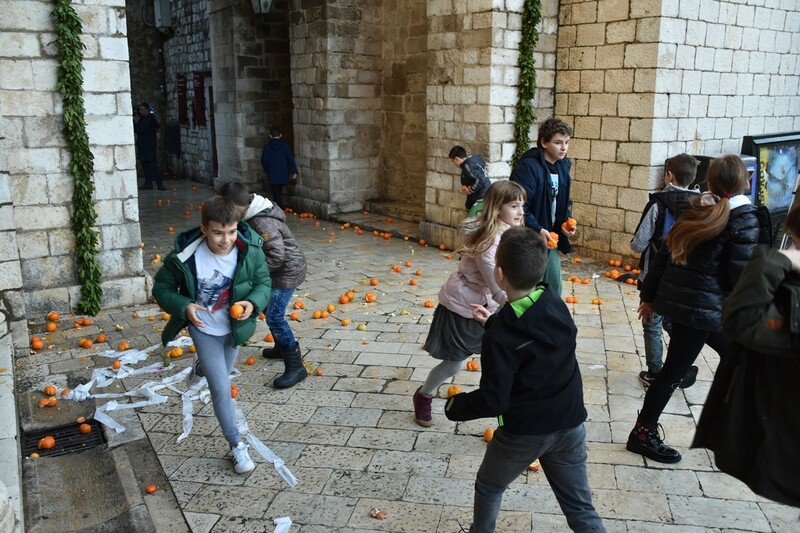 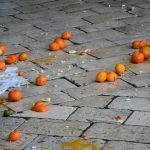 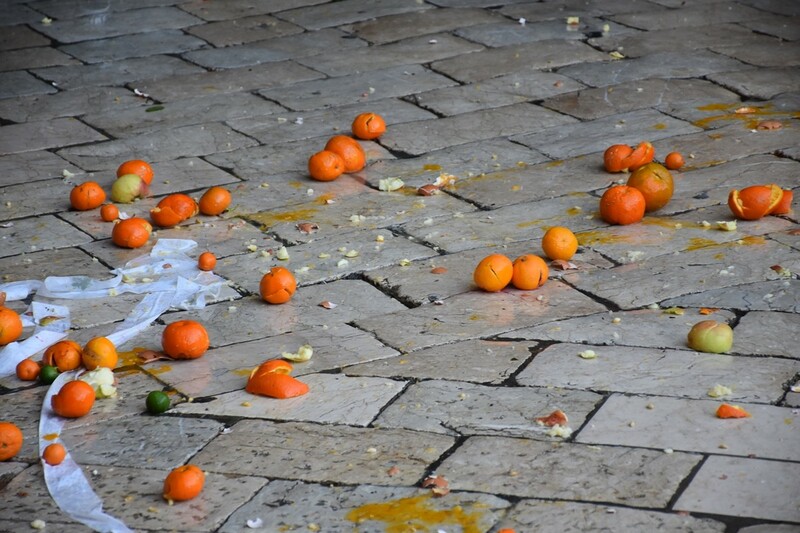 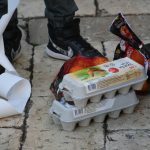 For those who like to make jokes, tombula on Stradun also means teasing, and throwing bitter oranges and eggs at those drawing numbers on the terrace of the Sponza Palace. 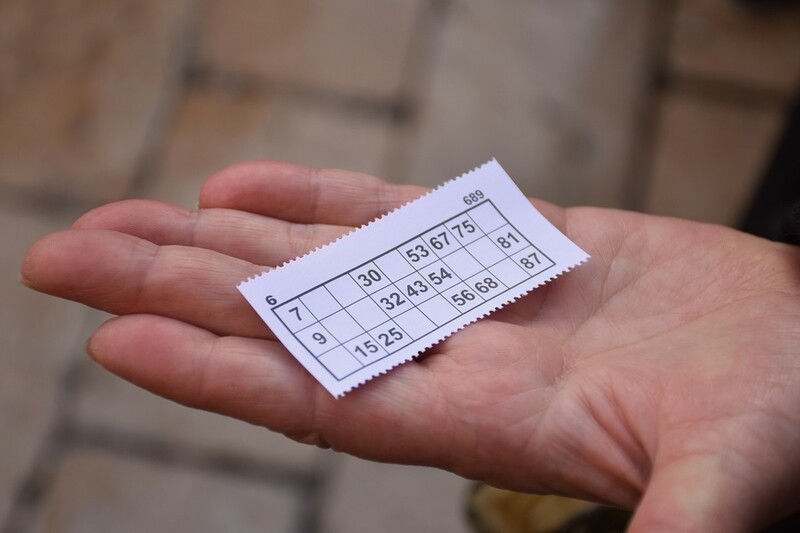 The audience comments on every number drawn, while some feign objection, others rejoice, and everyone is in a good mood and enjoys the entertainment. 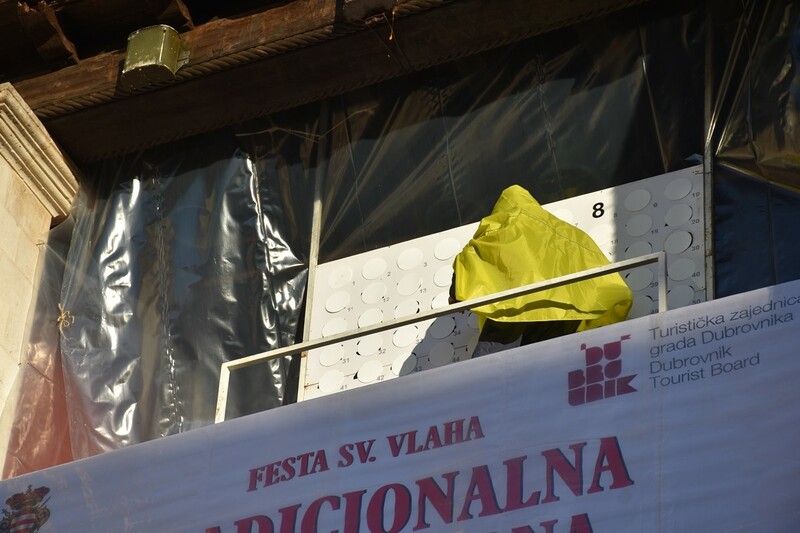 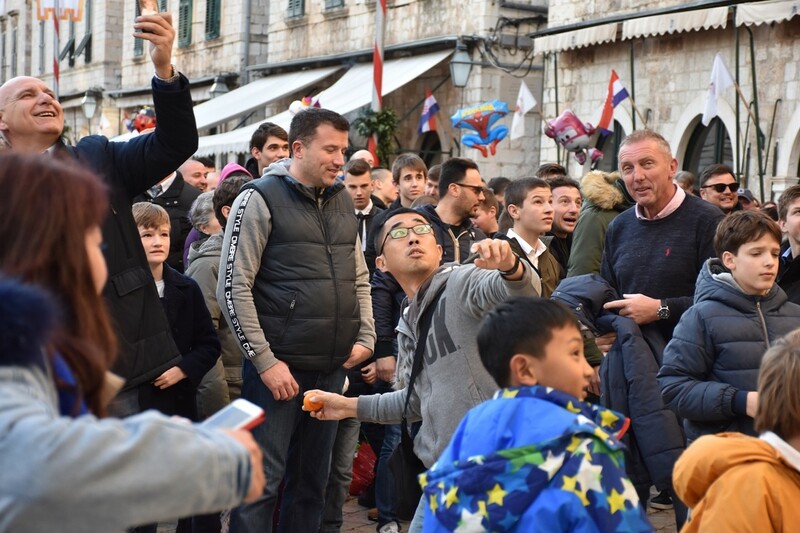 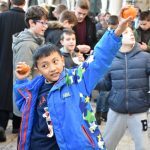 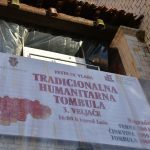 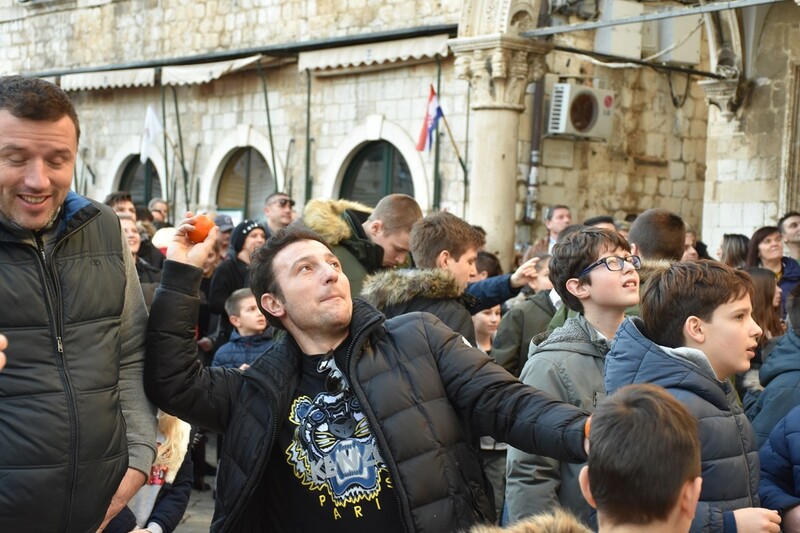 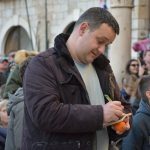 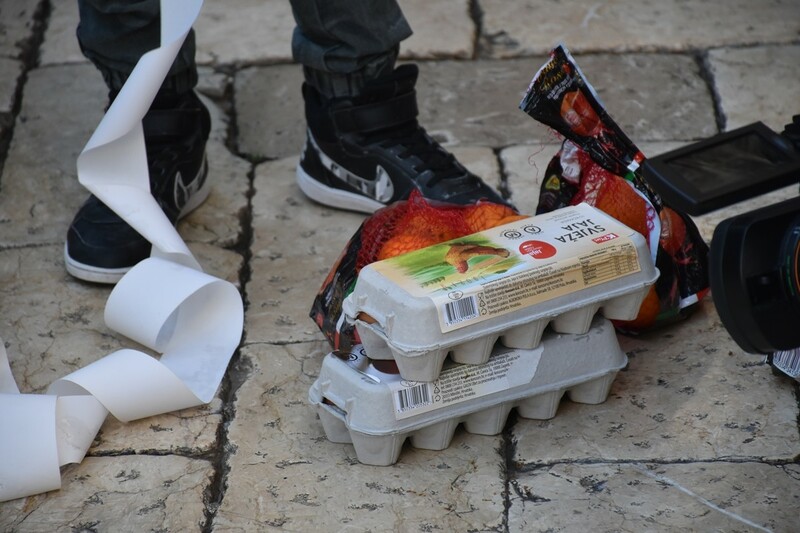 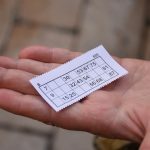 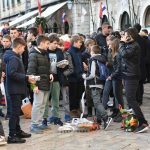 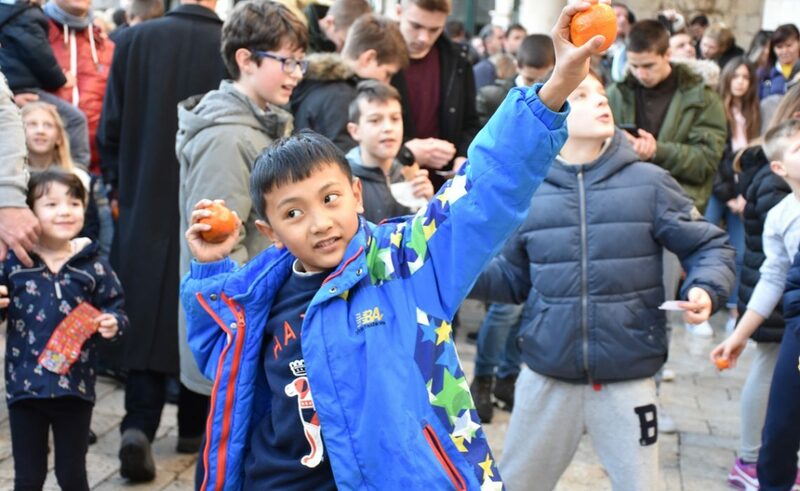 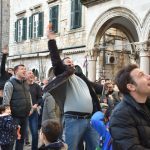 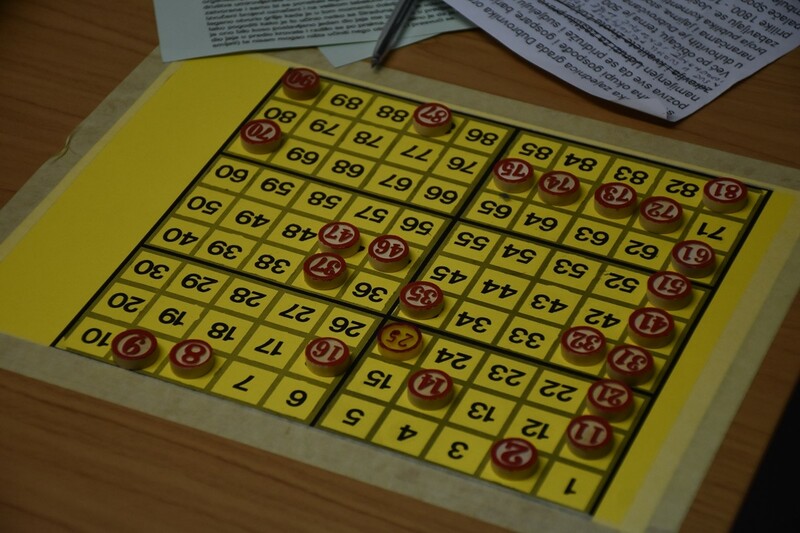 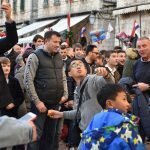 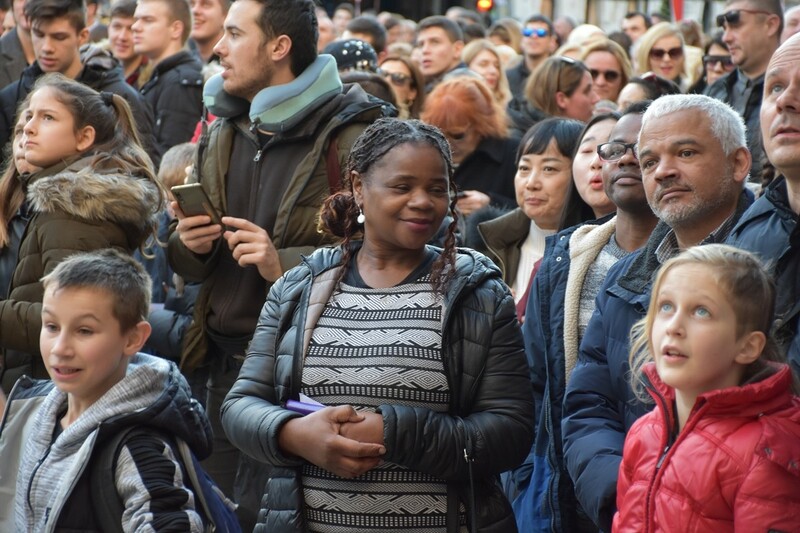 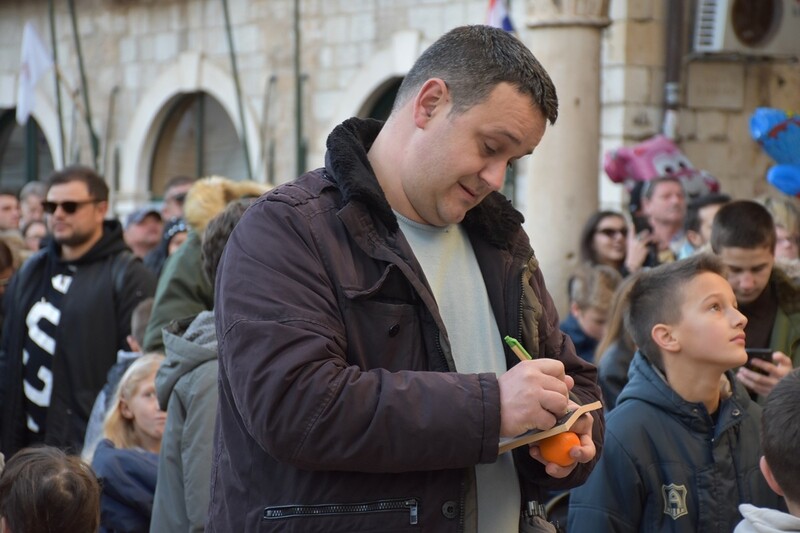 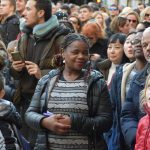 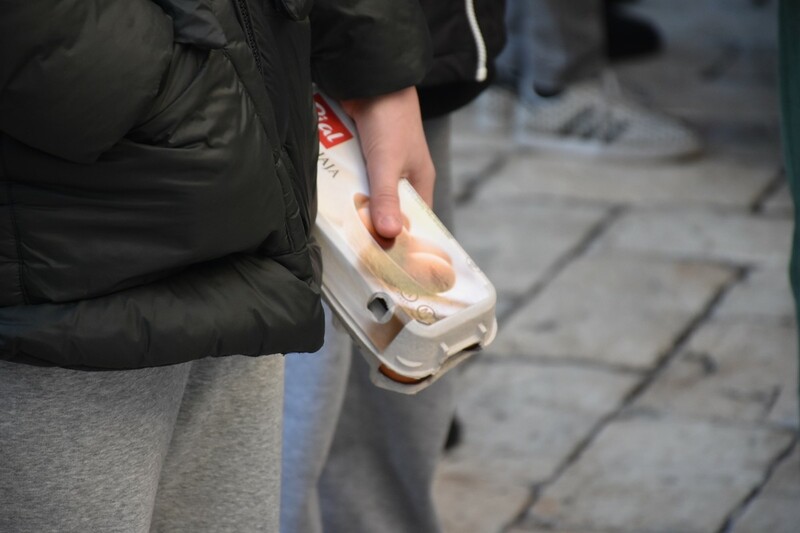 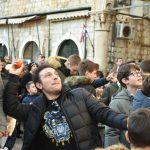 According to the tradition which, according to Dubrovnik historian Josip Bersa, dates back to 1842, on the afternoon of the Festivity of Saint Blaise, the tombola raffle will take place in front of Sponza Palace. 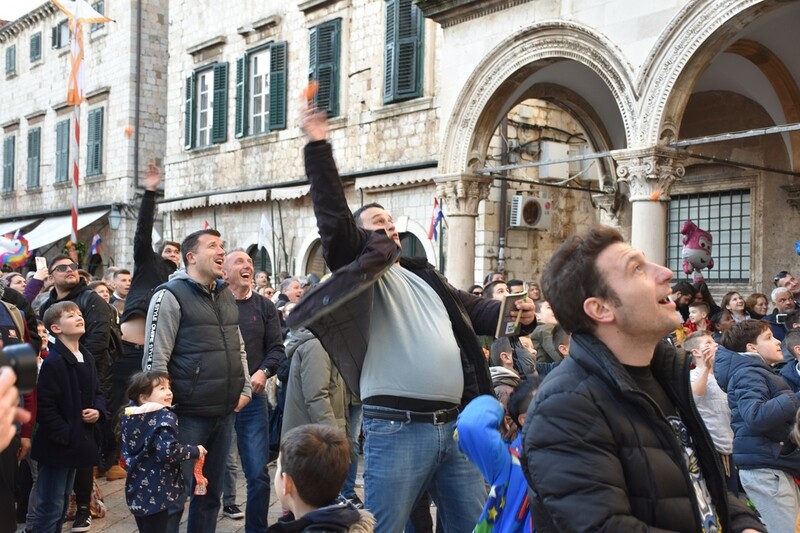 A favorite Dubrovnik game that has been held for decades, the event brings together bannermen, ladies and gentlemen, people from Dubrovnik’s surroundings dressed in traditional costume, Grandmasters and children. 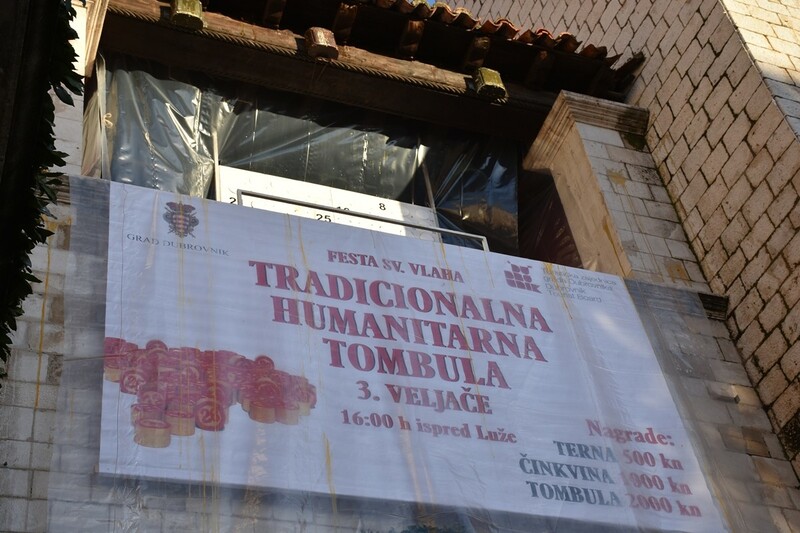 Women’s legs – 77, broomstick – 11, grandfather – 90, Judas – 13, kid – 1, these are the characteristic Dubrovnik interpretations of numbers that are drawn and exclaimed, giving rise to sighs and comments, and terna (four), činkvina (five) and tombula (six), are wins that motivate, cause anger and rejoicing! 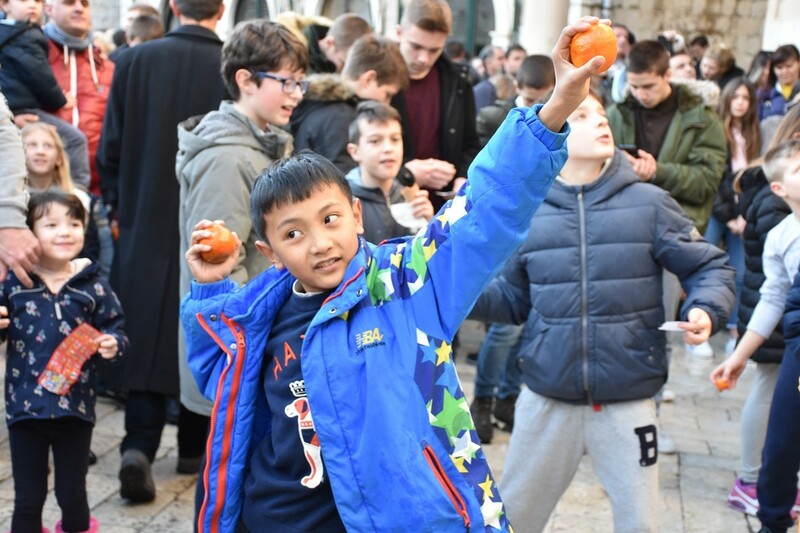 So were we – check it out in our photo gallery!